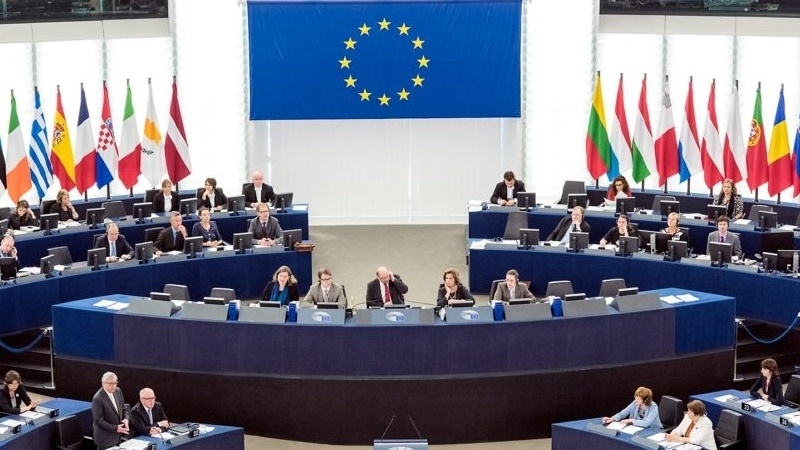 Members of European Parliament urge the EU to expand the list of economic and personal sanctions against Russia and individuals who are involved in the persecution of the Crimean Tatars, as well as other Ukrainian hostages to the Kremlin. The relevant point was included in the drafts of five registered resolutions of the legislative body of the EU concerning the cases of Crimean Tatar leaders Akhtem Chiyhoz, Ilmi Umerov and journalist Mykola Semena. The document was submitted by a political group of European conservatives and reformists. “The European Parliament once again notes that the EU sanctions against Russia imposed due to the illegal annexation of Crimea will remain until the sovereignty of Ukraine over Crimea is restored. The EP also calls on the EU Council to work out the next package of sanctions against Russia, which will be activated, if Russia refuses to stop persecuting the Mejlis of the Crimean Tatars and continues to commit other human rights violations in Crimea,” the draft resolution says. The deputies also expect the EU Council to expand personal economic sanctions and impose a visa ban on persons responsible for fabricating political cases and illegal sentences in the territory of the occupied Crimea. In the document, the deputies also registered a separate demand for the authorities of the Russian Federation to immediately release all Ukrainian political hostages who were illegally imprisoned in Crimea and on the territory of Russia, to drop all charges against them and to end repressions against the Crimean Tatars. Furthermore, European conservatives and reformists supported the creation of an international negotiating platform with the aim of de-occupation of the Crimea. The debate on the violation of human rights in the occupied Crimea and the vote for the relevant resolution will be held on Thursday in Strasbourg. Earlier, the European Parliament adopted a resolution recommending the leaders of the European Union to abandon the next stage of negotiations with the UK on Brexit, unless a significant breakthrough is made in resolving problematic issues.